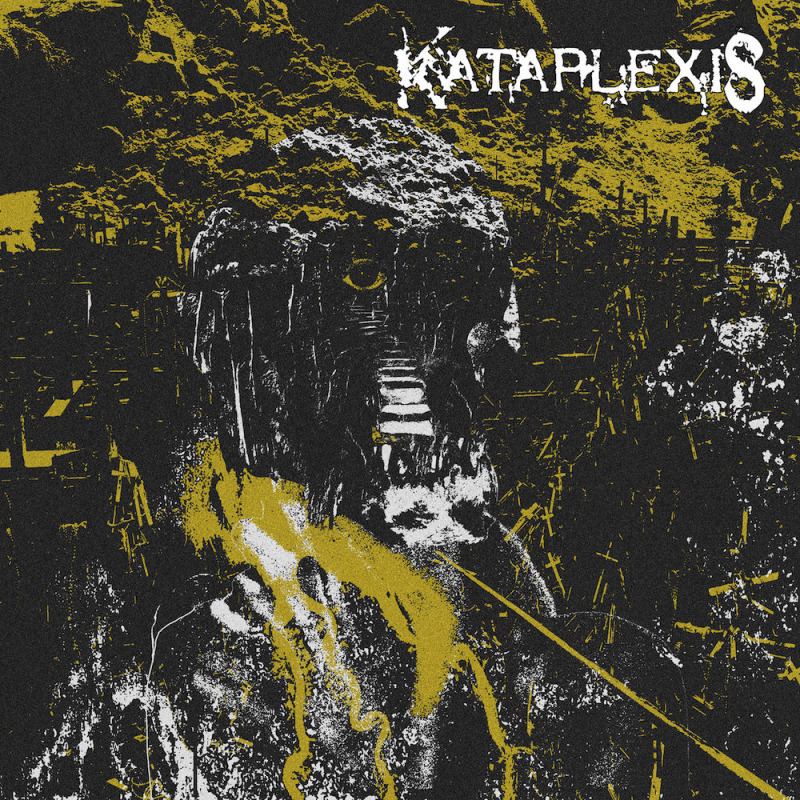 KATAPLEXIS' music is predominantly grindcore with harsh and heavy riffs. The technical licks are infused into this grindcore sound, in a manner that seems so fluid and not contrived in the least bit. Fortunately for Kataplexis, the amount of hooks and grooves they include in their song writing, make sure that the songs are as memorable as they are technical. Conventional song structure is blatantly disregarded in favor of just sheer carnage. Kataplexis’ charm lies in the authenticity of their sound. They recall some of the classic ‘80’s era death-grind in the tradition of Napalm Death. The band’s sound is easily summed up with frantic speed and merciless brutality. This album's a tour de force of death grind insanity.